What would be the best choice for my next edc knife? 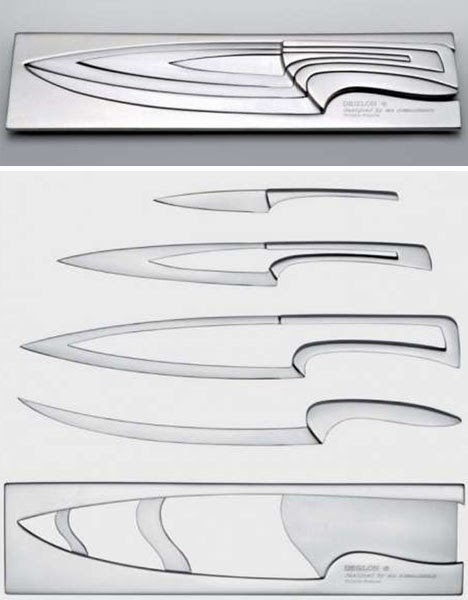 Home » Stainless Steel Knife » What would be the best choice for my next edc knife? so i need a new knife, which one would be the best?